Shopping for others can be difficult. You want to find them the perfect gift; something that they'll enjoy opening but also use it and love it on a regular basis. While it may be hard to find a gift that balances excitement and utility in this way for some people, for the Parrothead on your list it doesn't have to be difficult at all. Here are a few gift ideas that any Parrothead is guaranteed to love. 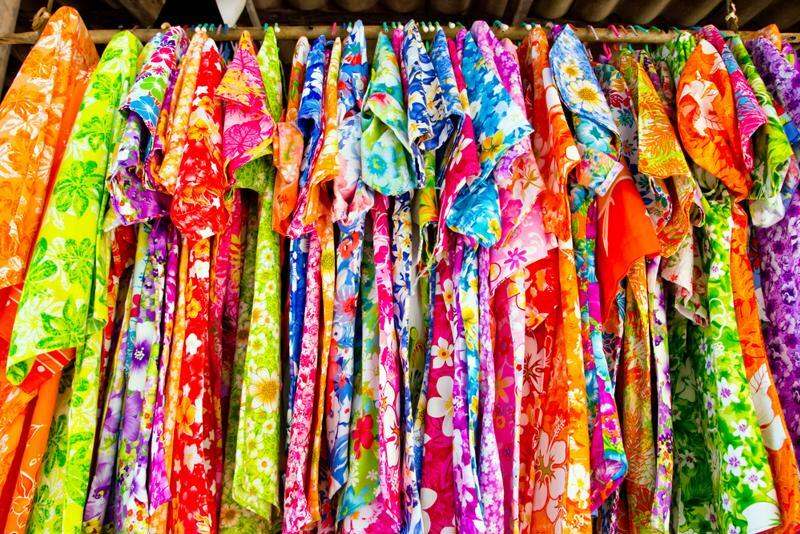 Whether it's flip flops, Hawaiian shirts or grass skirts, Parrotheads are known for their affinity toward tropical-themed clothing. Make sure the Parrothead on your list gets the chance to strut their stuff with a new shirt, skirt or hat this holiday season. Feel free to buy your own or give him or her a gift card to a favorite retailer for the chance to pick out their own. After all, there are hundreds of Hawaiian shirt designs to choose from. You can't go wrong with a tropical shirt. The Parrothead on your list likely enjoys a boat drink or two to kickback and relax. However, these mixed drinks call for a number of ingredients and it's easy to run out. Get the person on your list a box filled with bar supplies. Buy them a container or two of tequila and rum as well as accessories like limes, swizzle sticks, garnishes, glassware or anything else you can think of. You know what goes well with cocktail supplies? A frozen concoction maker. These appliances will let the person on your list whip up any type of frozen cocktail they can imagine. Consider an easy-to-use version like the Margaritaville® Bahamas™ Frozen Concoction Maker® with No-Brainer Mixer and Easy Pour Jar or the more elaborate Tahiti™ Frozen Concoction Maker®, which can make three cocktails at once. This is a great option for the amateur bartender or weekend warrior on your list. Did you know Jimmy Buffett has five New York Times Bestsellers? These fiction and nonfiction books make great gifts for anyone who's been listening to his music for years. The person you're buying for will appreciate the read. If the Parrothead on your list already has a frozen concoction maker, you can still get him or her a fun gift. The Margaritaville® Mixed Drink Maker Travel Bag lets the Parrothead on your list safely and easily carry the margarita maker.